It appears that storm clouds are still hovering over Samsung as an year after the Galaxy Note 7 mishap, the company has now surfaced online for some freezing issues on the Galaxy Note 8. 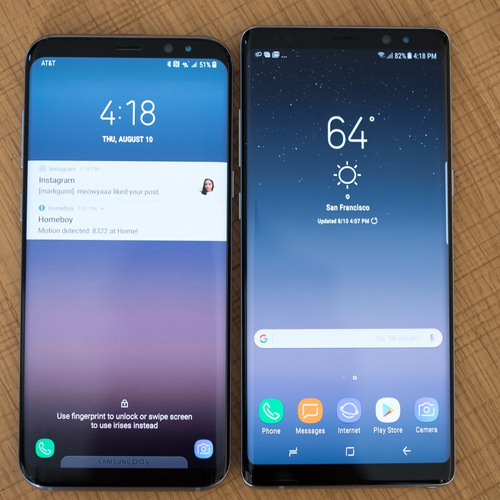 A number of users have reached the company's forums to complain about the unresponsive behaviour of their latest Galaxy Note handsets. As spotted by folks at Android Police, many users have reported the freezing issues. Digging into the forum threads reveal that the issues have been present on the Galaxy Note 8 since its launch in September. Further, there isn't any particular app or service that makes the handset unresponsive.